The history of Latinx pronounced "La-teen-ex," the “x” is used to be inclusive of the numerous people of Latin American descent whose gender identities fluctuate along different points of the spectrum, from agender or nonbinary to gender non-conforming, genderqueer and genderfluid migration to the U.S. is complex and rooted in territorial and economic expansion. Gold, war and revolution brought many Latinxs to the U.S., but voting and civil rights for these communities was not guaranteed. Persistent grassroots community activism brought change over time. Up until the mid 1800s, Mexico included the vast majority of what is now the American West. For the United States, the belief in Manifest Destiny a belief that American settlers were destined to expand and settle throughout the continent, stemming from religious, economic, and imperialistic ideals fueled a widespread desire to expand American territory and power. 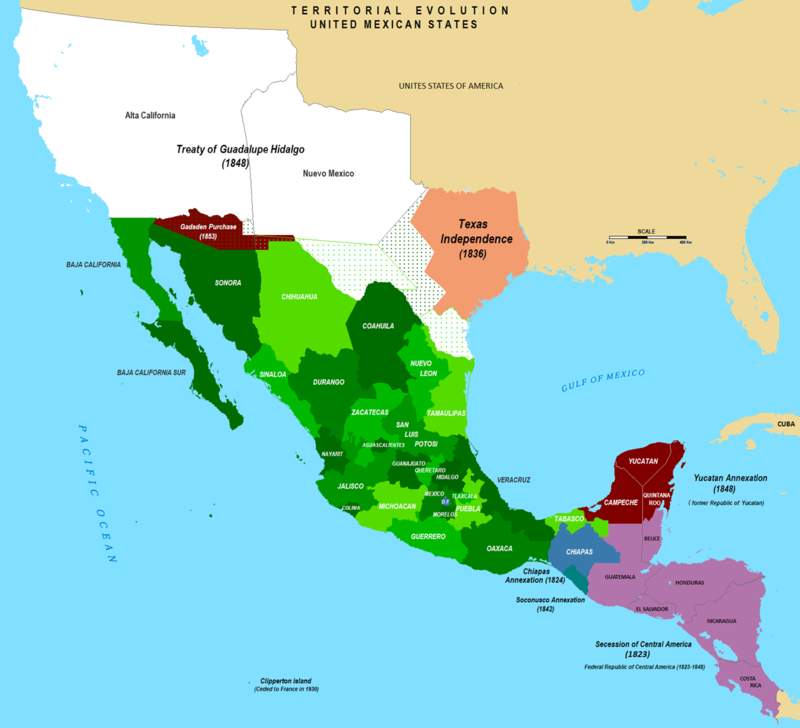 Despite the tens of thousands of Mexicans and indigenous peoples inhabiting this area–which made up approximately 55 percent of Mexico’s territory at the time, westward expansion pushed forward and conflict between the nations developed as a result. After the United States’ annexation of Texas in 1845, border disputes between the U.S. and Mexico led to the Mexican-American War in 1846. 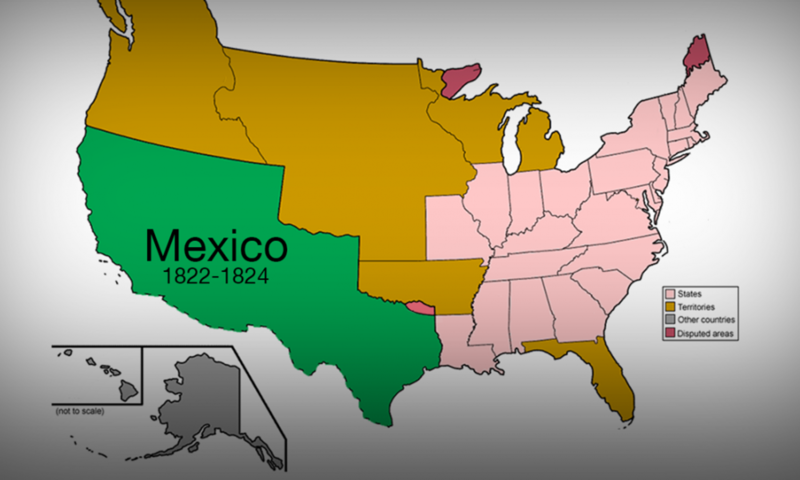 Under the terms of the 1848 Treaty of Guadalupe Hidalgo, the Republic of Mexico was forced to give up more than one-third of its former territory to the U.S. as a condition to end the war. This territory included what are now the states of California, Nevada, Utah, Arizona, New Mexico, Colorado, Texas and parts of several other states. The treaty also offered blanket naturalization Immediate citizenship for a large group of people to the estimated 75,000 to 100,000 former citizens of Mexico who chose to remain north of the new border at the end of the war. Some of the first Latinx immigrants to Minnesota were Mexican and Mexican American agricultural workers who came to work in the sugar beet industry. Political turmoil created by the Mexican Revolution (1911-1917) and an increased demand for labor in the United States during the first World War increased the number of Mexicans migrating to Minnesota for work. As the country faced the Great Depression, competition for jobs grew exponentially, which resulted in stronger enforcement of deportation laws for those who were not naturalized citizens of the United States—especially Mexicans. Following the Great Depression, many Mexicans and Mexican Americans who had remained in rural areas of Minnesota made the move to the Twin Cities to work in the factories during the 1940s. Working conditions for migrant workers became a concern in the 1950s, and during the late 1970s through the 1980s, various attempts were made to pass regulations in favor of better working conditions. However, there was little success in passing effective protective legislation.